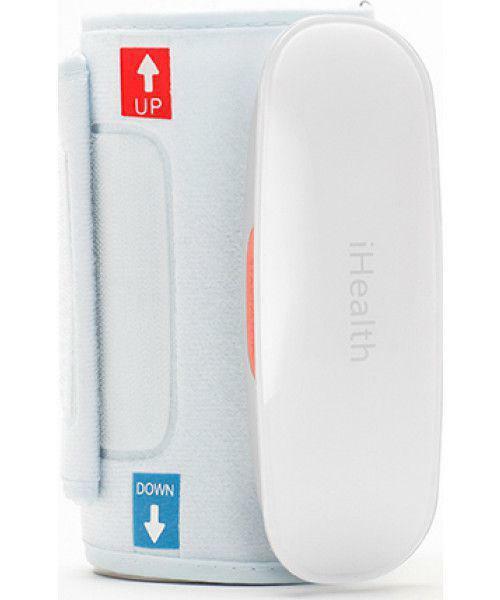 The wireless blood pressure monitor makes it easy to measure one's own blood pressure, no matter where you are. 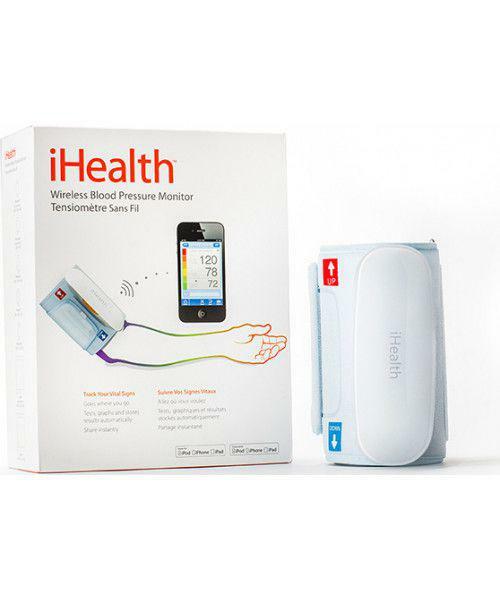 With the help of free iHealth mobile app can measure his blood pressure and manage, as well as heart rate, pulse and measurement time. 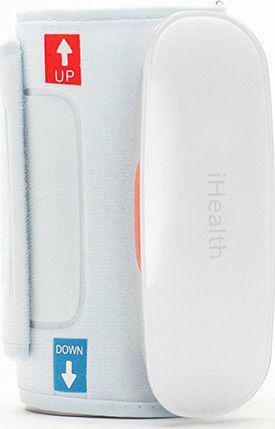 So one can share his test results instantly with others. 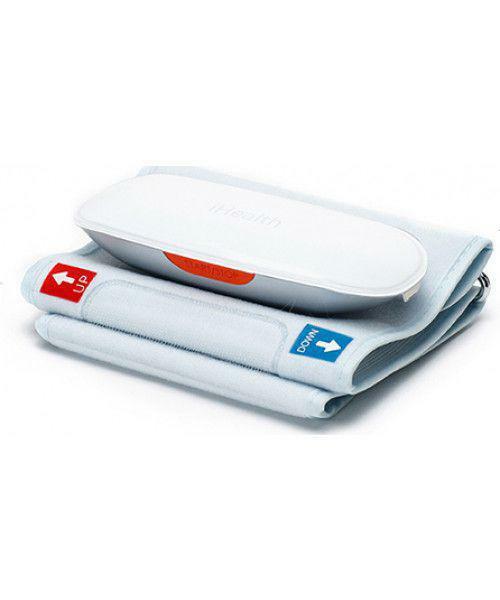 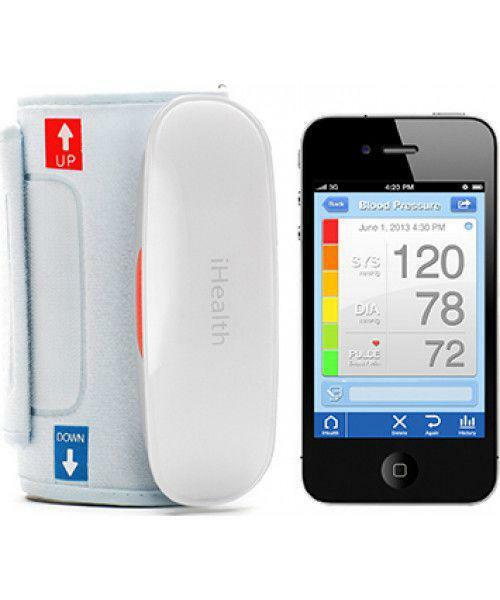 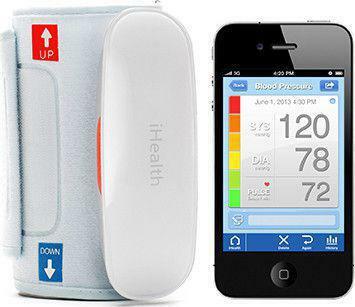 The iHealth Blood Pressure Monitor measures with the app systolic and diastolic blood pressure and heart rate. 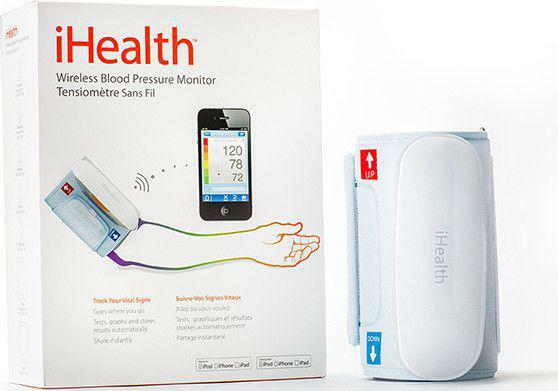 It stores the systolic and diastolic blood pressure and heart rates. 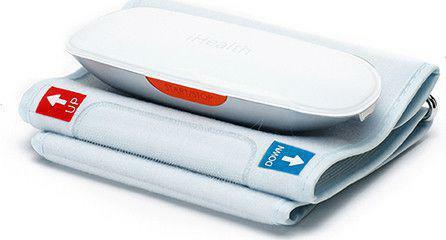 In this year can be saved of values ​​without any problems, which you need in the space otherwise for a couple of song titles.